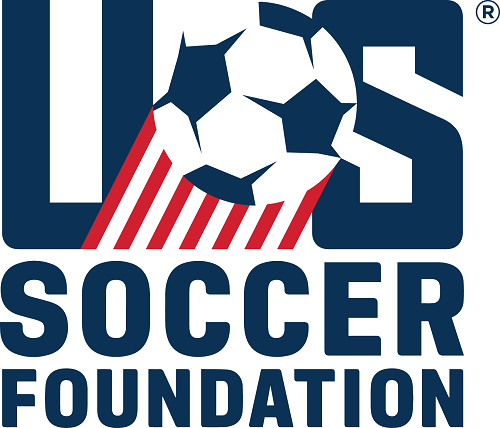 Jo Hearn holds both a USSF B and UEFA B License and is the Executive Director of Lyons Township Soccer Club. 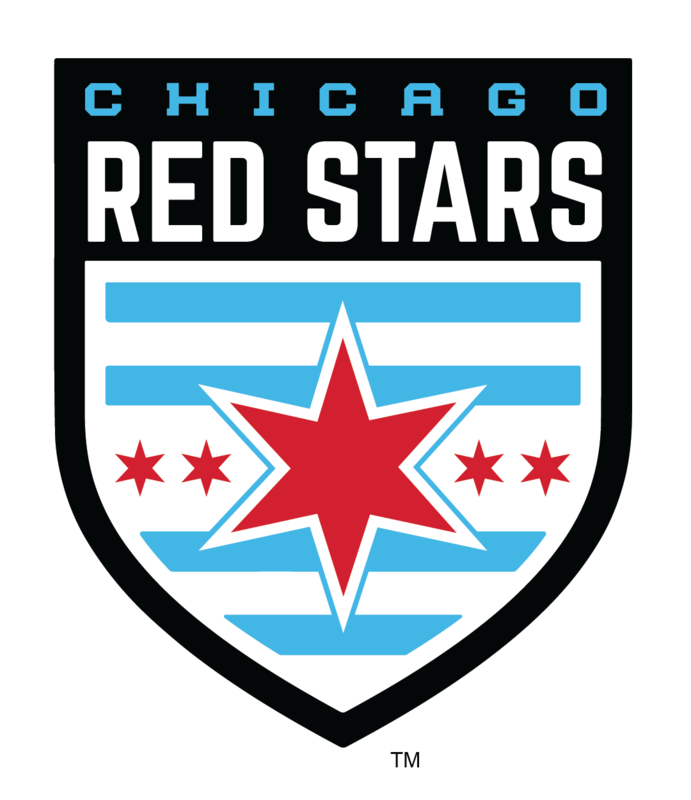 John Soltani is the Director of Coaching for Spartan FC, Assistant Girls Director of FC United, Assistant Girls Varsity Coach of Glenbrook North High School and holds a USSF A and National Youth License. Although very accomplished and respected coaches in their own right, it was their collaborative work as coaches for the Illinois Olympic Development Program - ODP 2000 Girls team that earned them the March Competitive Coaches Of The Month honor. While missing some of the age group's top players due to Regional Player Pool commitments, Coach Hearn and Coach Soltani's squad put out a tremendous effort in both of their matches at the 2016 US Youth Soccer ODP National Championship in Phoenix. Off the field, both coaches provided a memorable experience for the girls that included a challenging hike of North Mountain and a variety of team building events, giving all of the team members lasting memories. Wilmette Wings Girls Director of Coaching Dani Martinez is an “A” Licensed coach who sets an example for the players he coaches with his level of professionalism and his love of the game. A native of Barcelona, Coach Martinez preaches passion for the beautiful game and to respect one another and your opponent. He creates player centered activities that guide players to the answers. Self-expression is HIGHLY encouraged and creativity is constantly rewarded. An avid FC Barcelona fan, Coach Martinez created the team’s first fan club in Chicago. He encourages his players to watch soccer on TV, attend any matches they can and become students of the game. He wants his players to be lifelong lovers of the game. Coach Ceh is nicknamed "Captain Sunshine" for his constant smile and contagious happy demeanor. Rick coaches for Heat United, Elgin Community College and runs the Central/Southern Illinois ODP program. An "A" license coach, Rick is actively involved in Illinois Youth Soccer Coaching Education, working to teach not only players but up and coming coaches.